Former model unit at the The Lancaster with huge private terrace. The Lancaster is Brighton’s premier new construction condominium building. This signature building represents the best of Commonwealth Avenue, with its English Jacobean Architecture, and has become a true neighborhood landmark. The expertly designed elevator building houses a heated lower level garage, & 55 residences, an elegant lobby, akin to a boutique hotel, an equally intriguing club room, a secluded outdoor common courtyard patio, & a fitness/yoga room are just some of the amenities.This unit is well appointed with custom espresso cabinetry, granite counters, and a stainless Bosch appliance package that has gas cooking, vented microwave & side by side fridge/freezer with ice maker, as well as in unit laundry. 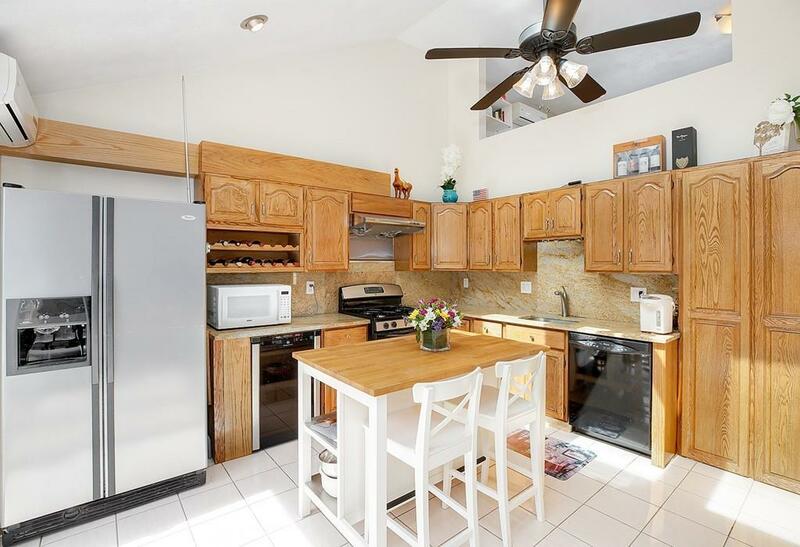 This unit has upgraded hardwoods throughout, California Closets, and additional deeded storage. The Lancaster is simply a must see project. This unit can be sold furnished. Open concept 3 BR, 2.5 BA multi level town house with Massive 2 car garage in an unbeatable location! Enjoy sweeping views of the Charles River from the Roof deck just off the top bedroom/loft. Large Master BR suite with views of the Charles features a private master bath. Updated eat in kitchen features soaring cathedral ceilings, new energy star skylight, granite counter-tops, SS appliances and sliders to your private back deck overlooking the common backyard space. New 95% high-efficiency Burnham Alpine hybrid boiler/heater. 5 zone ductless AC throughout the unit. In-unit laundry, an abundance of closet and storage space as well as a private storage area make this home perfect! 2 Additional parking spaces in the driveway! Large spacious living room is tucked just off the kitchen and faces the Charles river. A short walk to buses 64, 57, 501 and 503. Pet friendly, well maintained association. 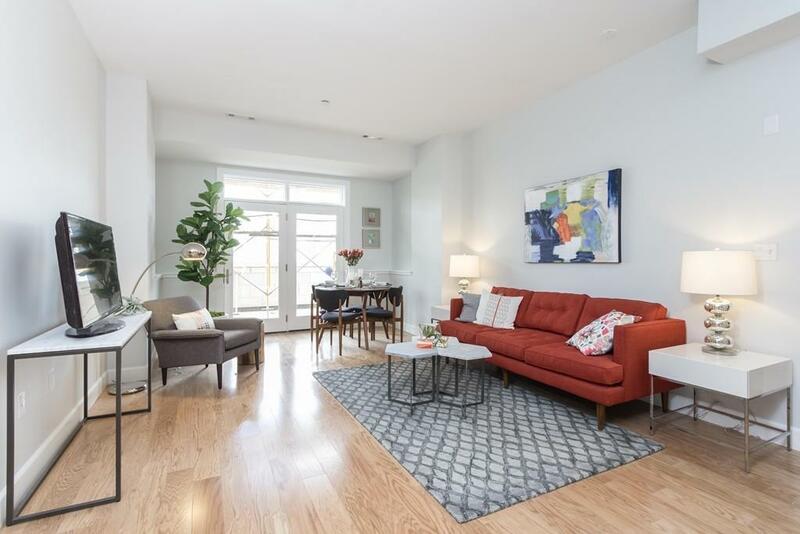 Recently updated 3-bedroom condominium is ideal Brighton neighborhood. This location offers easy access to many shops and restaurants including the new Trader Joe’s on Western Avenue as well as the Boston Landing development which includes New Balance’s new headquarters, a Commuter Rail Stop with service to South Station, the new practice facilities for the Bruins and Celtics, a 170 room hotel and 80,000 sq. ft. of new retail space. 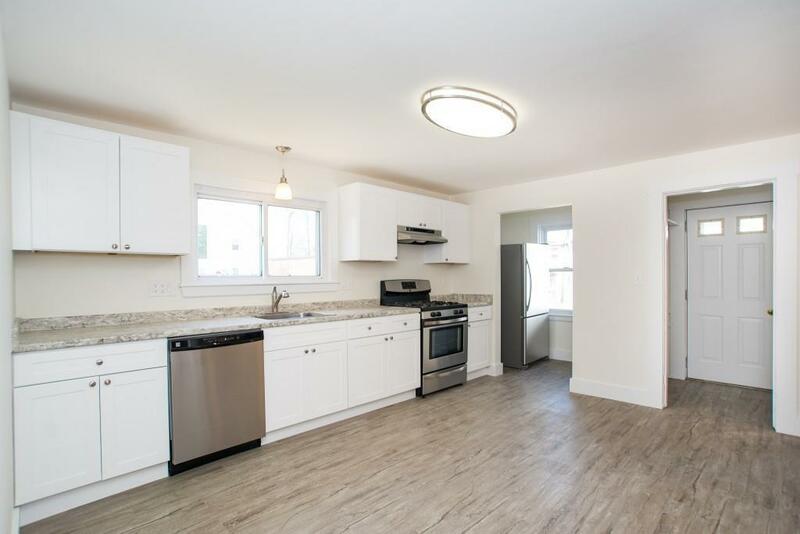 This location also offers easy access to Harvard’s Business School and Science and Engineering complex, Harvard Square, The Mass Pike and Storrow Drive. Pleasantly situated on a 6000+ sq ft lot, this property has much to offer in terms of outdoor space as well as potential expansion (buyer to verify expansion potential with city). 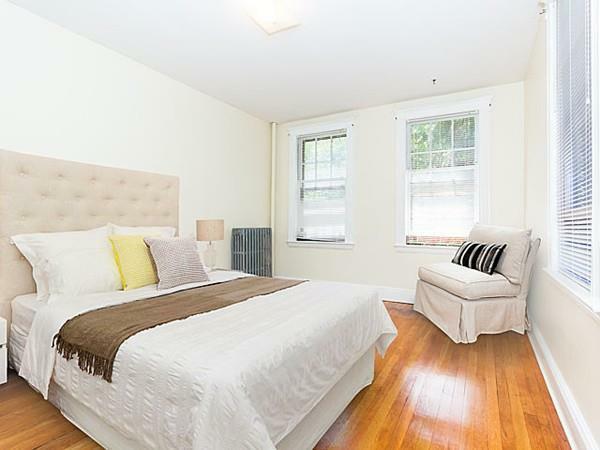 Both units have private access to the basement and are separately metered. First showings at open house on Saturday from 1-3:30 and sunday from 11:30 to 1:30. Buyer must intend to occupy the property. Located on the quiet and beautiful Marlborough Street, this stunning three bedroom Penthouse has every luxury that you could ever ask for in a Back Bay home.Private elevator with direct access into this magnificent duplex home.Stunning entry hallway with custom millwork &art lighting. A large master suite with a den/office, fireplace and ensuite master bath with a soaking tub & shower with sea glass tiles. The 2nd & 3rd bedroom are both facing the picturesque gaslit Marlborough Street offering custom walk in closets with a large guest bathroom.The top floor has an open floorplan with large dining space surrounded by windows & large skylight, luxury kitchen, fantastic livingroom with fireplace, a backlit bar & wine refrigerator and custom shelving.The space marvelously flows out to a private outdoor deck enclosed by windows and sliding glass doors. This large deck offers a panorama of Back Bay views and the utmost in privacy. Direct parking spot is deeded, wine cellar, tons of storage!